No matter who your customers or clients are, we have the right test kit for them. You can mix and match so that you have both Well Water and City Water kits available. Designed for those who get their water from a private well. 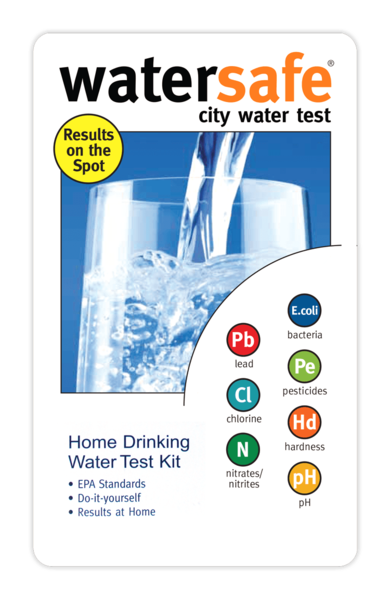 This test identifies ten common contaminants, including: lead, bacteria, pesticides, nitrates, nitrites, hardness, chlorine, pH, iron and copper. Designed for those who get their water from a public water system. It tests for eight common contaminants, including: lead, bacteria, pesticides, nitrates, nitrites, hardness, chlorine and pH. 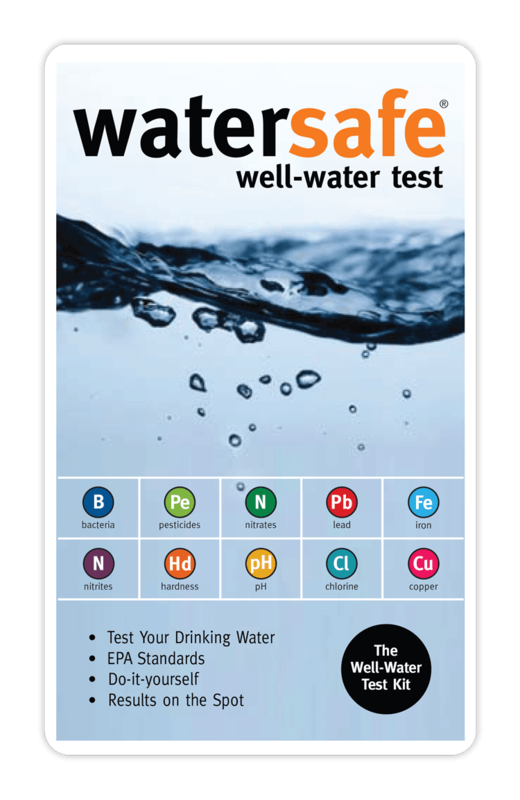 Watersafe® Test Kits are validated by EPA-certified laboratories, vetted by experts in the field, and widely trusted for highly accurate results.